I admit I have some sort of Social Media ADD but it’s not my fault. I blame it on the emergence of multi-platform, multi-channel and multi-device access to me, to you and to them. 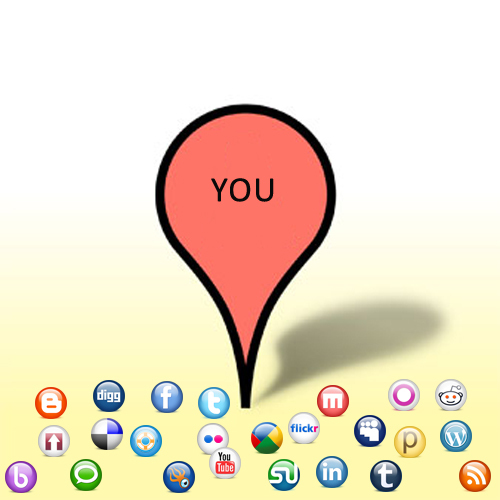 There are too many places to find content, curate content, share content and consume content. There are too many places to have conversations, to read conversations and to lurk without having conversations. I can’t scale and neither can you. This has nothing to do with Dunbar’s number. Dunbar was talking about relationships, I’m talking about the pull for your attention. It’s funny, but the reality is that it isn’t as much about me or you as you might think it is. The desire to have you “In Network” is as much about YOU as it is about your personal data. It might not even be predicated on your actual participation as much as you might think. But nevertheless, at the end of the day-Your presence, your bio, your participation, your video, your pic, your blog post, your quote, your tweet, your status update, your opinion, your recommendation, and or your location is what’s needed. Today. Right Now. This isn’t the attention economy, this is the “Distraction Economy”. You know I’m right, you just don’t have time to respond, but you’ll probably share this and maybe tweet it. This entry was posted in Social Networks and tagged Social Networks by marc meyer. Bookmark the permalink. Ok, I’ve got to put the blinders for a minute and respond. There are hundreds of places to buy a t-shirt, but that doesn’t mean I can’t focus on 1 or 2 or 3. Just because there are lots of platforms doesn’t mean we have to be present on them all, or have the same presence. We just have to be disciplined and make smart choices about how we spend our time. I don’t think we have a distraction economy; but we certainly have an easily distracted populace. And, yes, I count me in. @Daria I’m one as well but I’m wondering, is distraction the same as attention? Ie, a type of ADD for social platforms?